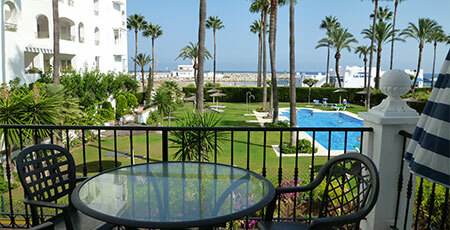 A summary of holiday self catering apartments and villas to rent in and around Estepona, Costa del Sol southern Spain. 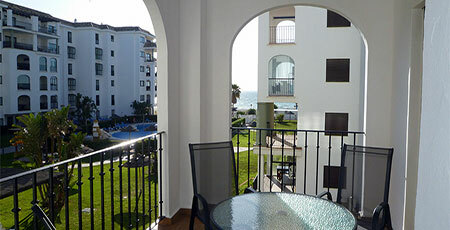 We have a wide choice of apartments in Estepona mostly located around the Marina of Estepona and the town centre. 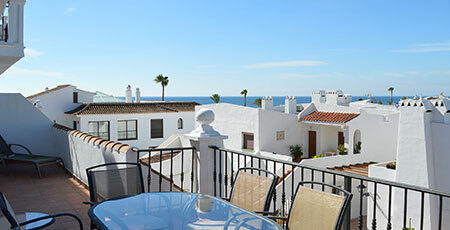 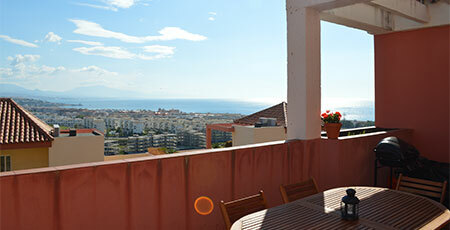 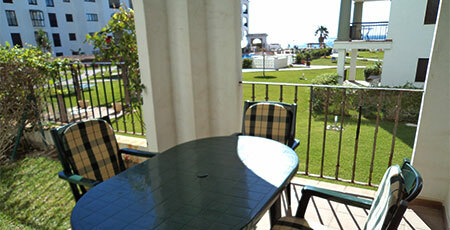 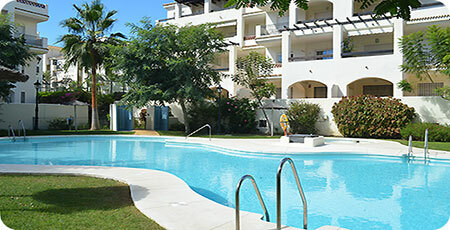 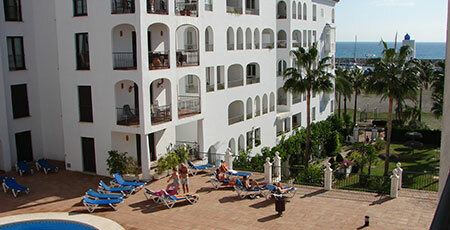 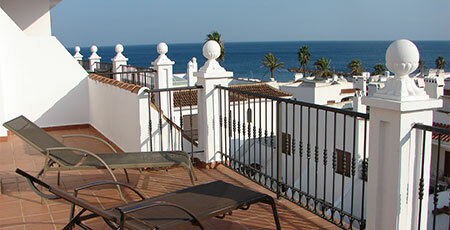 We also have many other apartments outside town where it is quieter than in Estepona itself.